Check the weather and trail conditions for your Trapp Family Lodge visit to ski, snowshoe or enjoy the beautiful scenery from our Bierhall. Like our page on Facebook for a regular dose of Trapp Family Lodge happenings, promotions, news, and a look around our picturesque property! 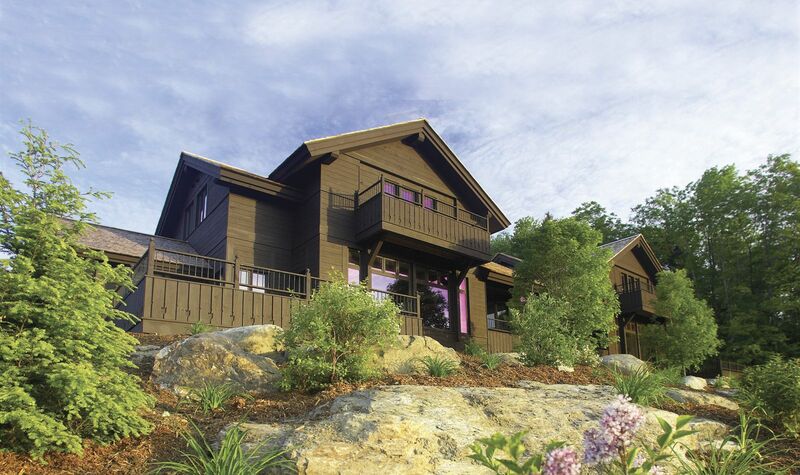 Trapp Family Lodge is committed to ensuring that your privacy is protected. Any information that you provide to us will be held with the utmost security and will never be used in a way to which you have not consented. We will not sell, distribute or lease your personal information to any third party.